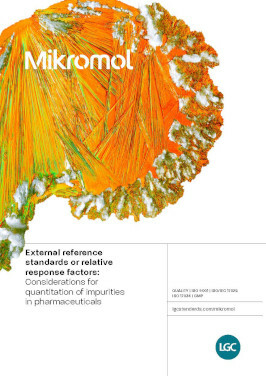 Welcome to our series of white papers related to our Mikromol range of pharmaceutical reference standards. 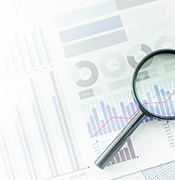 Each paper is an independent analysis by leading experts, providing you with in-depth insight and current recommendations in different topics. 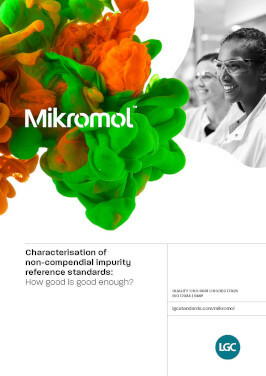 Characterisation of non-compendial impurity reference standards: How good is good enough?